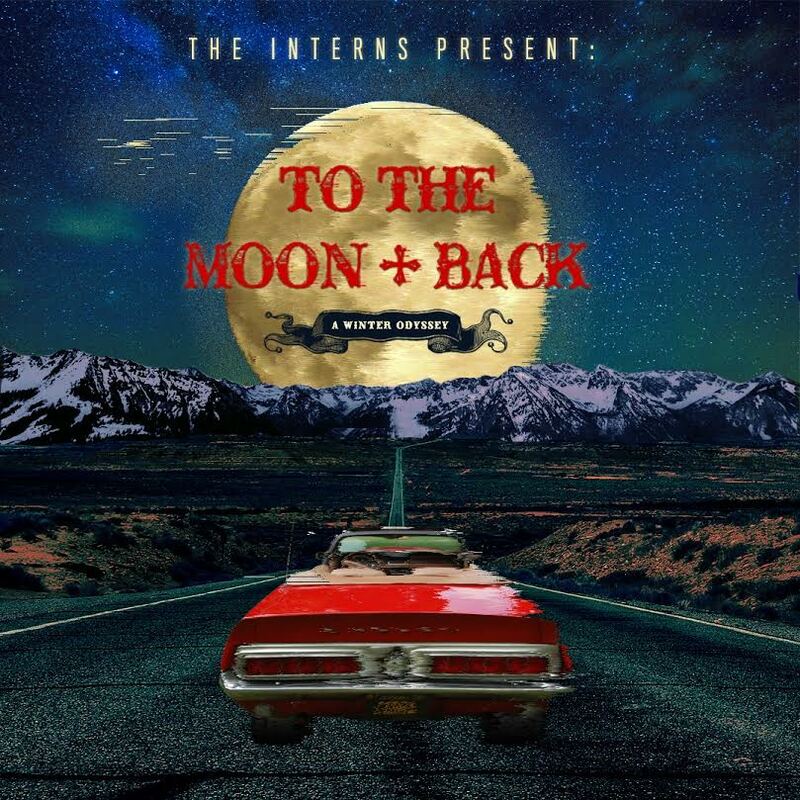 The Interns are back with the latest in their mix series, this time “To The Moon & Back” gives us a deeper instrumental introspection into our place in the universe and the place we call home. A perfect deep house intro, The Interns take us on a journey through time and space to visit all of the places within our mind and soul that music reaches. Far from anything physical, these places provide peace and happiness when the music begins to play. Dim the lights, turn the music in your headphones a little louder and close your eyes, let the sounds of deep/tech house fill your soul and take you to all of those places that only music can. Check out the beautiful mix below and let us know what you think!